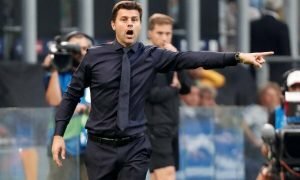 New Spurs signing has 'no regrets' | The Transfer Tavern | Where football transfer rumours fly or die! His recent move may have caused debate, especially here at the Football Transfer Tavern, but we are big fans of Zeki Feyers who according to the London Evening Standard is settling in well at Tottenham Hotspur. Fryers made two appearances for the Red Devils in the Premier League last term and made his first start for the Old Trafford-based side in a League Cup tie away to old foes Leeds United. He will now look for first team chances at White Hart Lane. 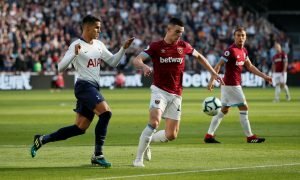 Do you think Fryers was right to join Spurs? Vote in our polls below.